Marie-Ange Baudoin is the Research Fellow and Masters Course Convener. 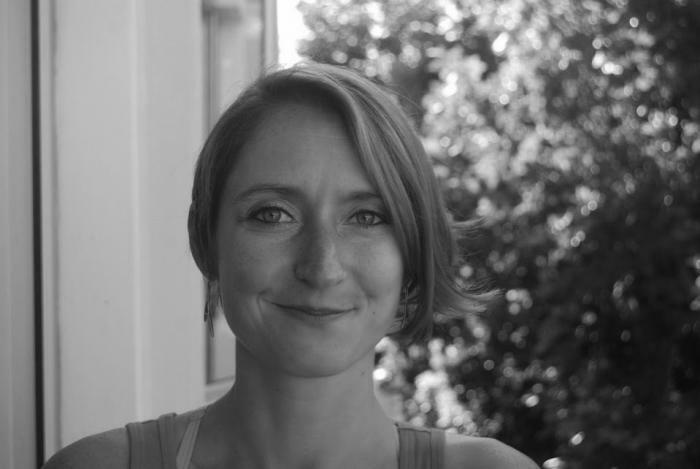 She joined ACDI as a Postdoctoral researcher on Climate Change Adaptation in Southern Africa in September 2014. Her research background, activities and personal interests focus on human development, Climate Change Adaptation (CCA) and Disaster Risk Reduction (DRR), with a specific focus on sub-Saharan Africa. Before joining ACDI, Marie-Ange worked for 2 years at the Consortium for Capacity Building within the University of Boulder, Colorado, evaluating DRR programs for the U.S. Office for Foreign Disaster Assistance (OFDA) in the Horn of Africa and the Hindu-Kush-Himalaya region. She is also a Fellow of the Resilience Academy (UNU-EHS) and a Fellow of the World Social Science (IRDR-START-ISSC). Marie-Ange completed her PhD in Environmental Sciences at the Free University of Brussels in 2012, assessing climate vulnerability and adaptation capacity among farmer’s communities in Benin. While focusing on barriers and enabler for CCA, she specifically assessed the role of civil and political institutions from the local to national levels in supporting climate adaptation among rural communities. Marie-Ange also holds a Master in Political Sciences and a Degree in Development Studies.